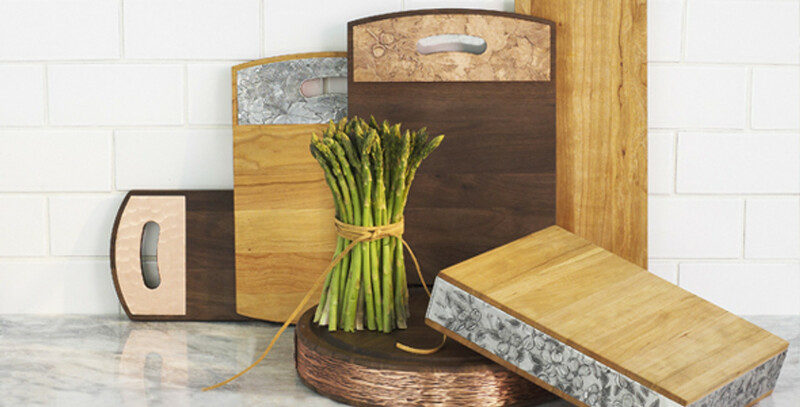 Serving boards are the centerpiece of today's entertaining style. Perfect for charcuterie boards, these will make you the favorite host of the year. Perfect for wedding gifts, housewarming gifts or a gift for any occasion.